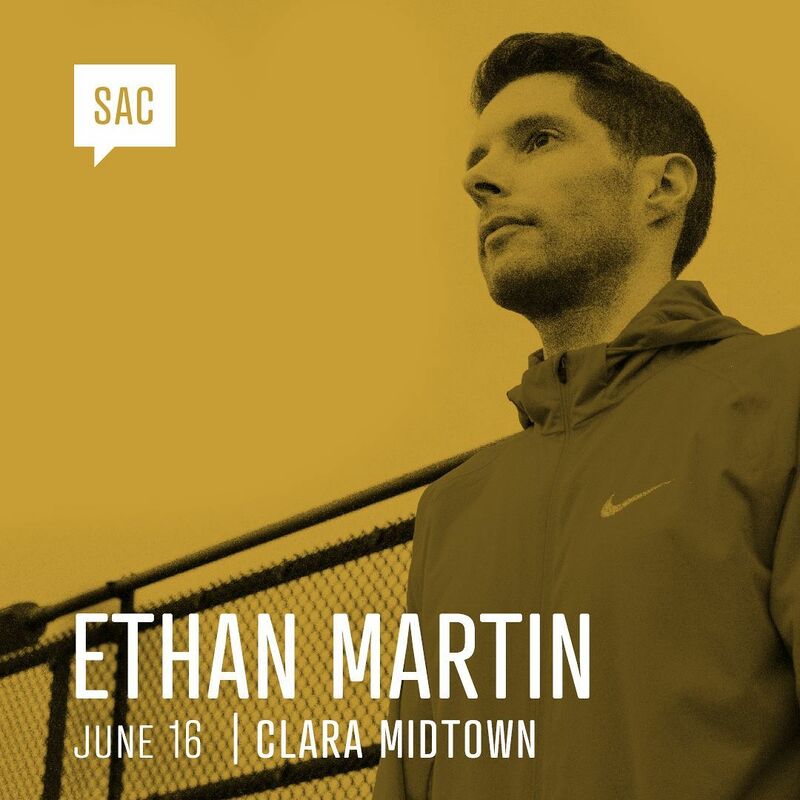 June is just around the corner so its time to officially announce next month’s speaker, our dear friend Ethan Martin. Mark your 🗓 for June 16! Ethan decided to become a designer when he was six years old, but didn’t actually realize it for another seventeen years. His winding pathway led him from a competitive freestyle skier to outerwear designer, which begat graphic design, then user experience. Ethan is now the Director of User Strategy at @bkwild, and has worked with clients including Coachella, Fitbit, Nike, Pandora, and Toyota.